Add 010 221 0388 into your contact list. Type in your Name, NRIC & Answer (A or B) and WhatsApp it to 101 221 0388. 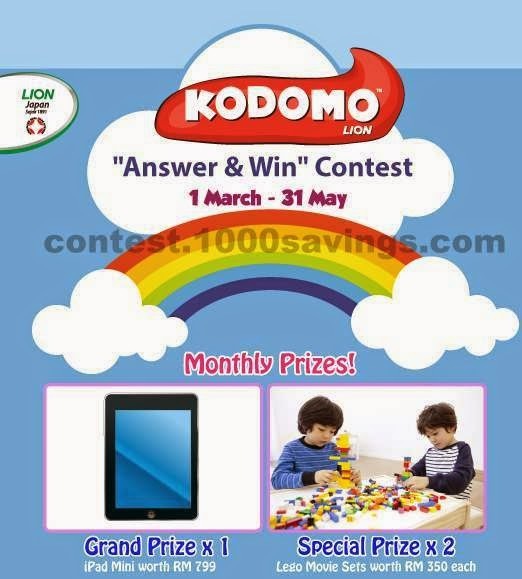 Visit Answer & Win contest page for more details.